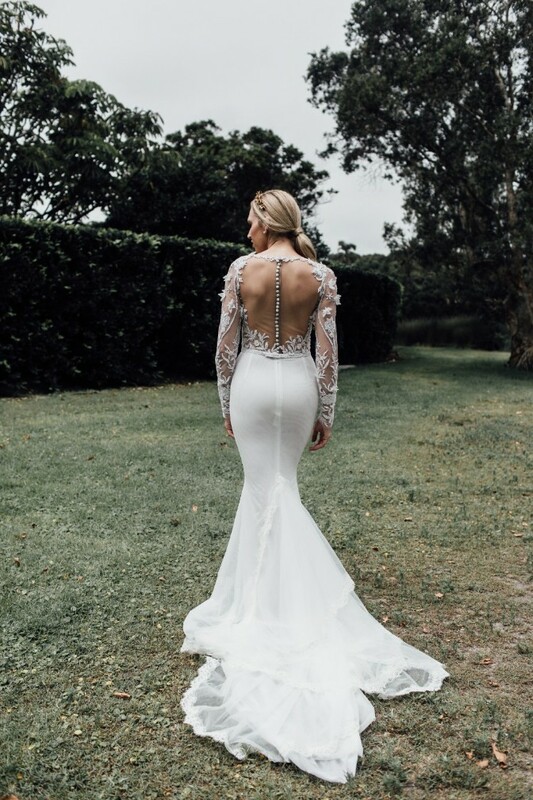 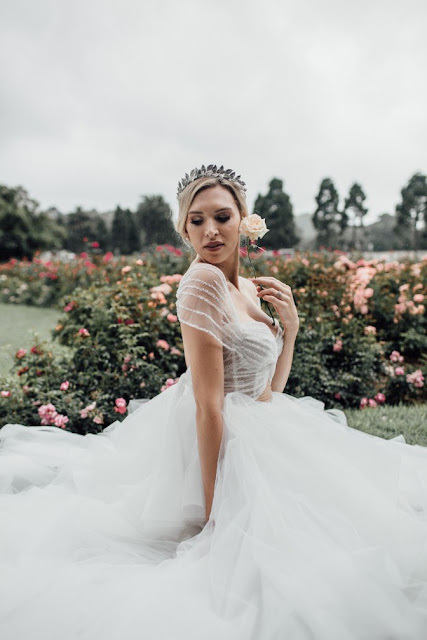 Sydney based Bridal couture designer, Ivonn Aranui had always dreamed of designing fashion since she was very young and knew one day she would make that dream a reality. 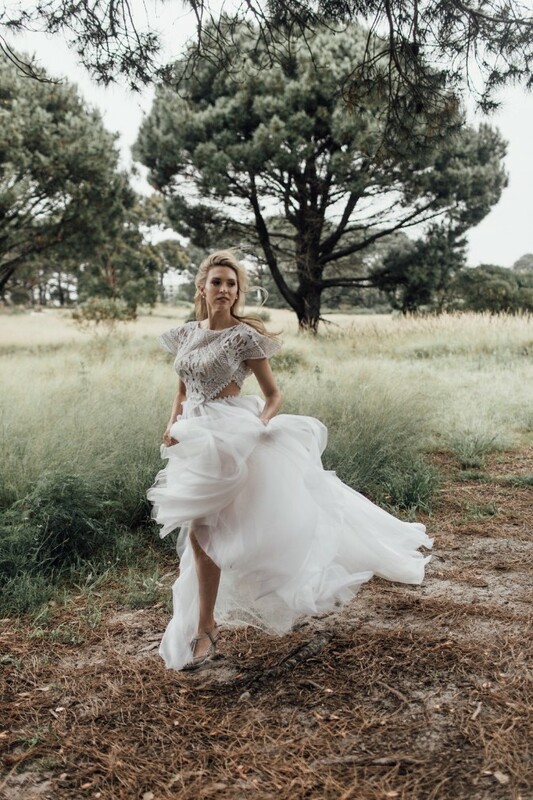 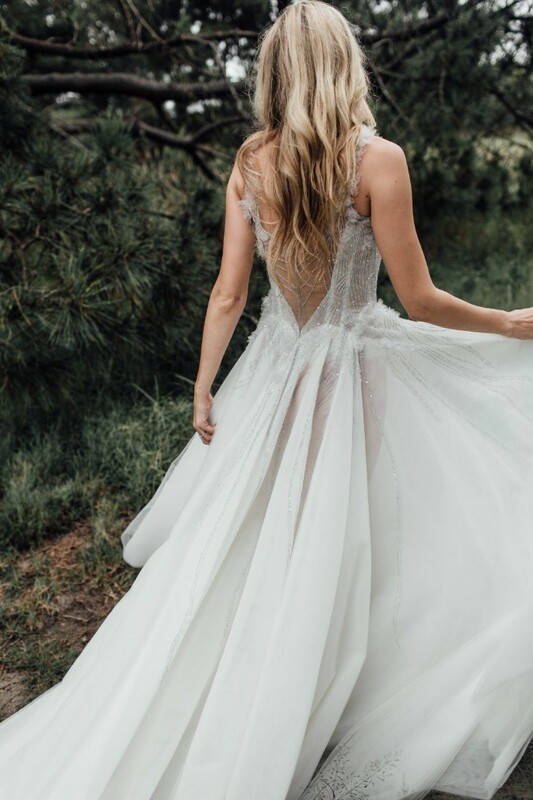 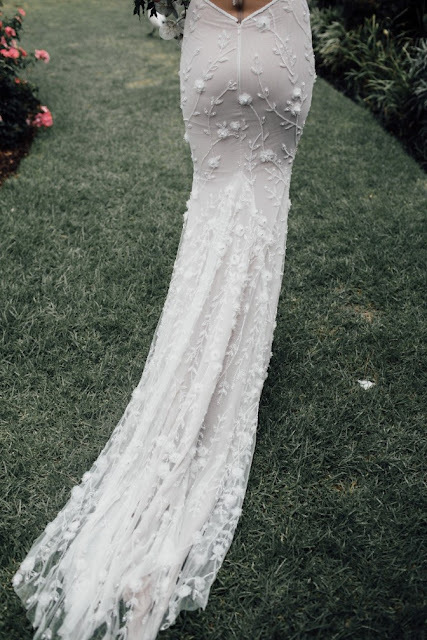 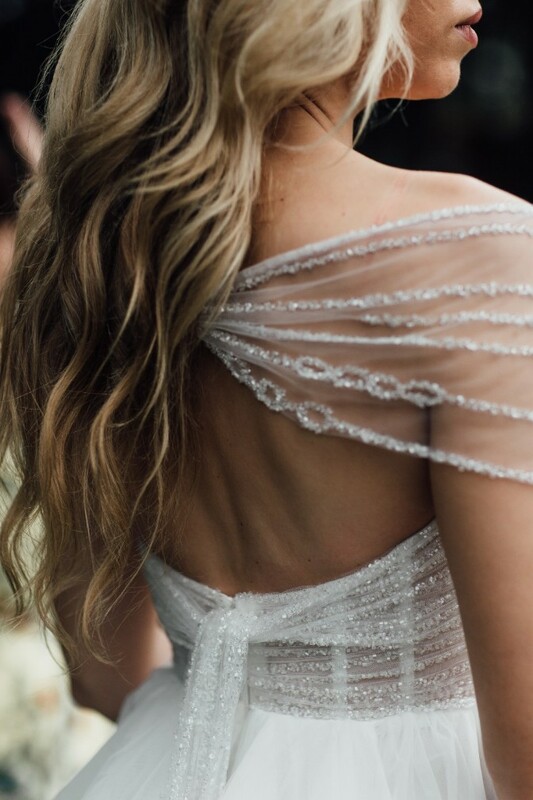 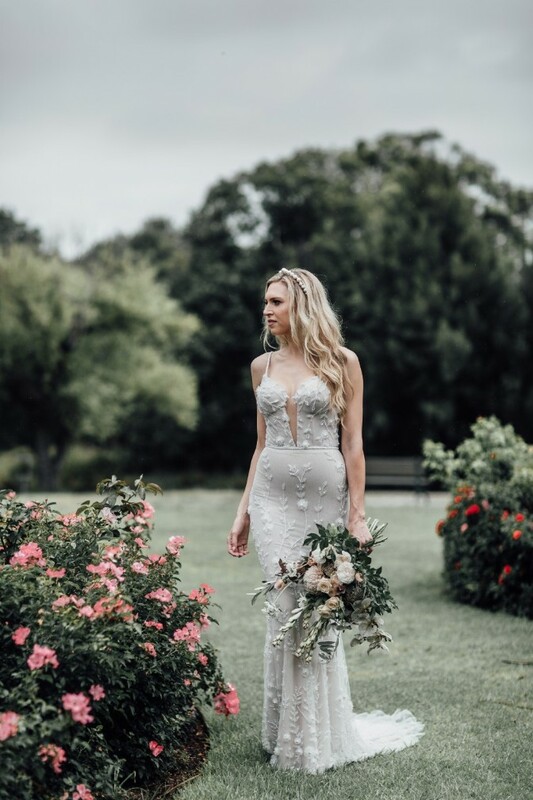 Following her passion & desire, Ivonn studied fashion and design in New Zealand after which she moved to Australia in 2013 and worked her way through the bridal industry for almost a decade perfecting her craft. 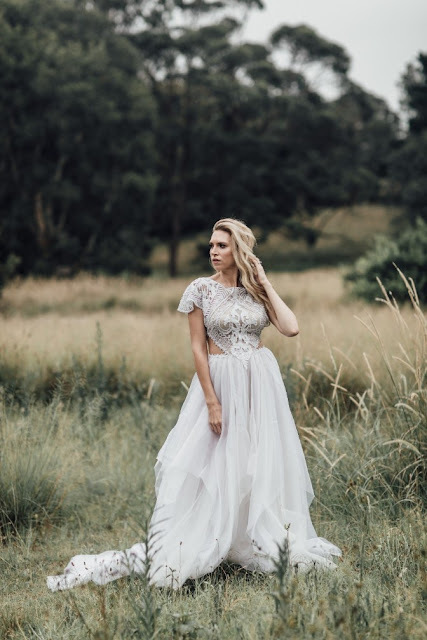 Then she decided it was time to create and launch her own label - IVONN COUTURE - From the first step in her career in sales & alterations to launching her first collection ‘LOST IN ROMANCE’ in 2018 and soon to follow is ‘EDEN’ collection of 2019. 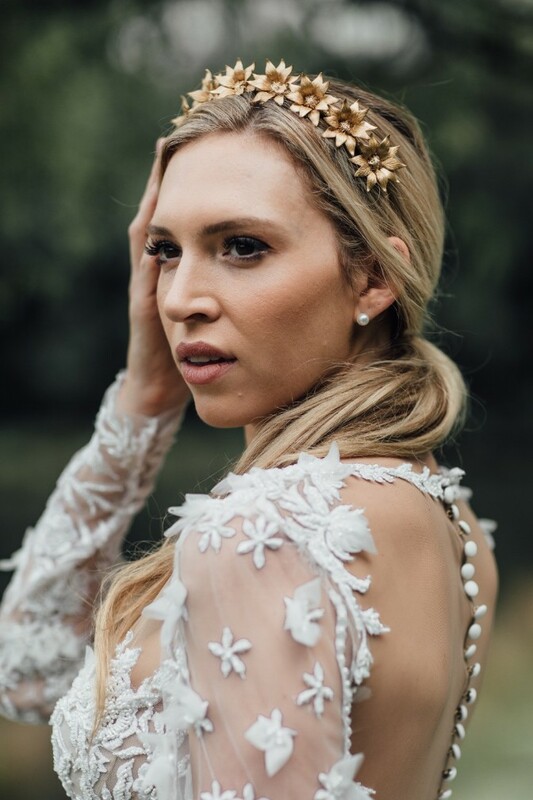 Exquisite, whimsical & creative beauty - we are proud to bring you this exclusive release in our editorial feature with Ivonn, a fabulously talented bridal couture specialist sharing her dreams and passions in the form of couture perfection. 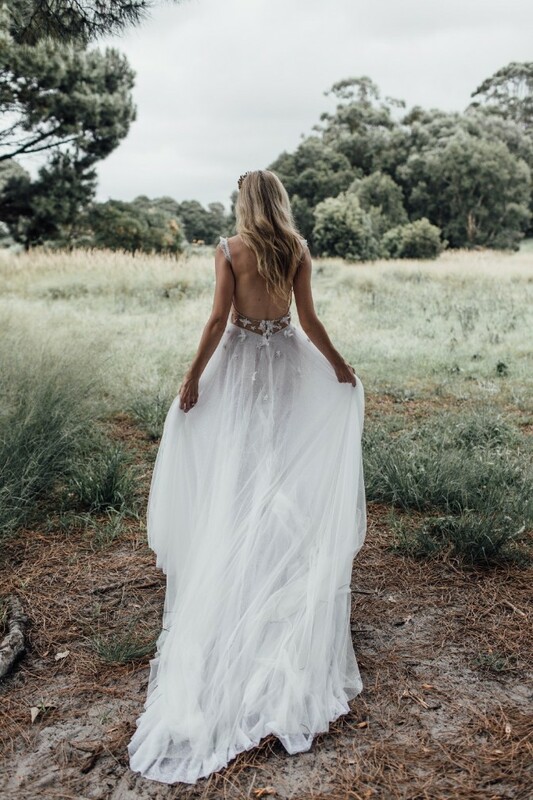 "Women come to me with a vision or dream. 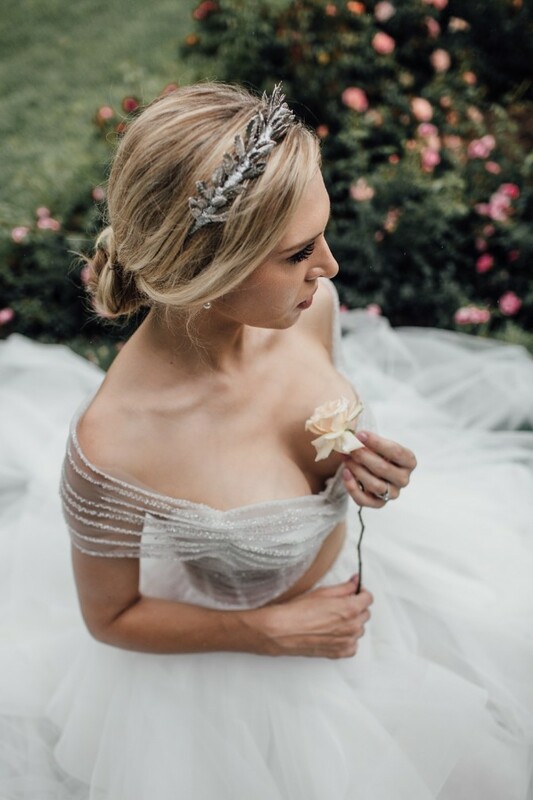 I listen carefully by sharing in their excitement, desires and hopes for their special day. 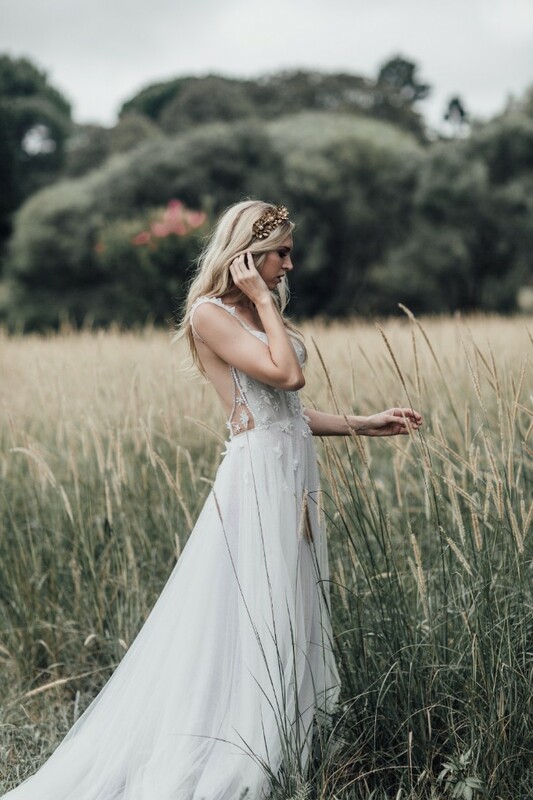 However, more importantly I take extra note of any concerns or fears they may have and aim to maximise their feminine qualities to ensure they feel amazing and worthy of the fairy tale wedding they have dreamed about. 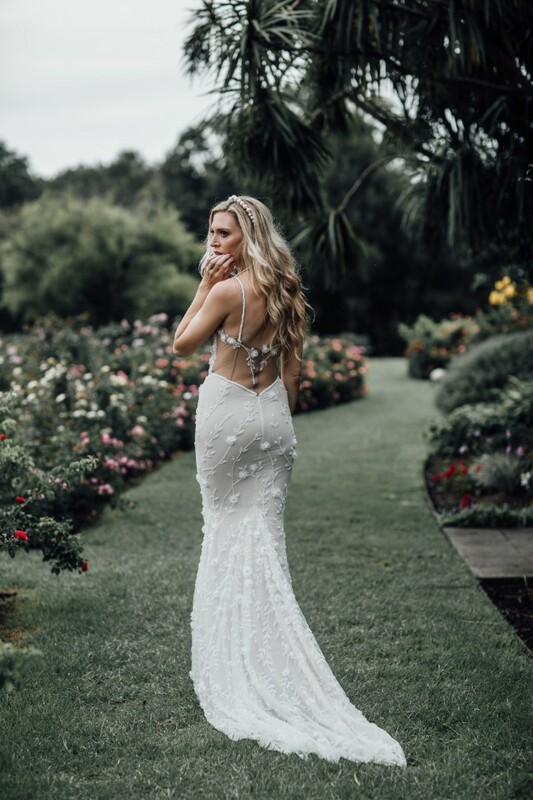 They are marrying their dream partner so it is important that they feel they are the most beautiful, elegant and most important woman in the world on their special day. 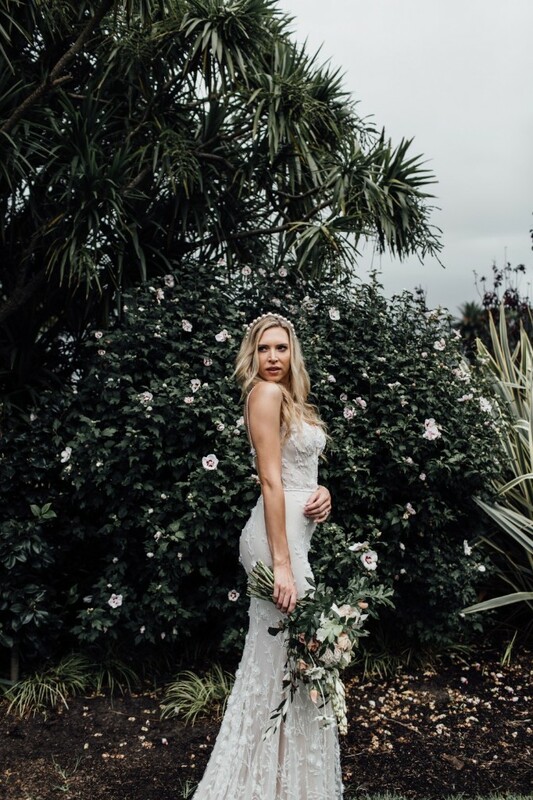 As a young girl I took every opportunity to create beautiful items and loved making or revamping my own clothes. 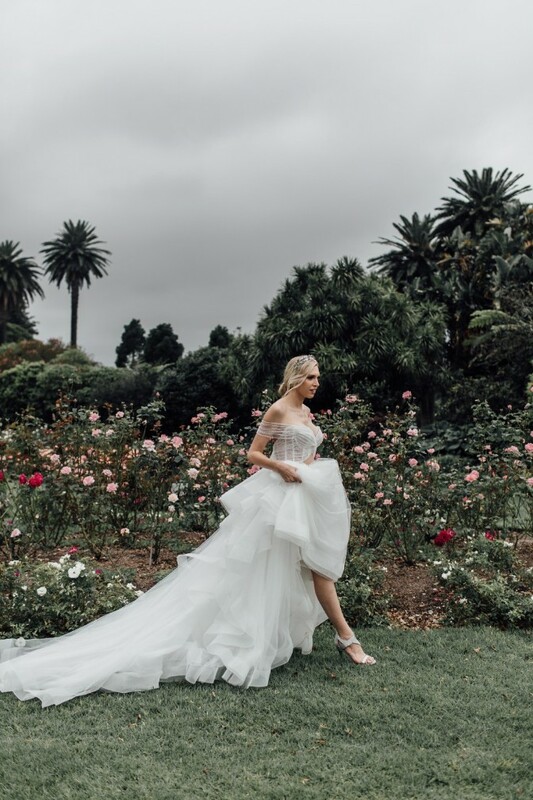 Sewing has always been second nature to me, and this is what inspired me to study fashion design, which later led me to discover the Bridal industry and it was love at first sight." 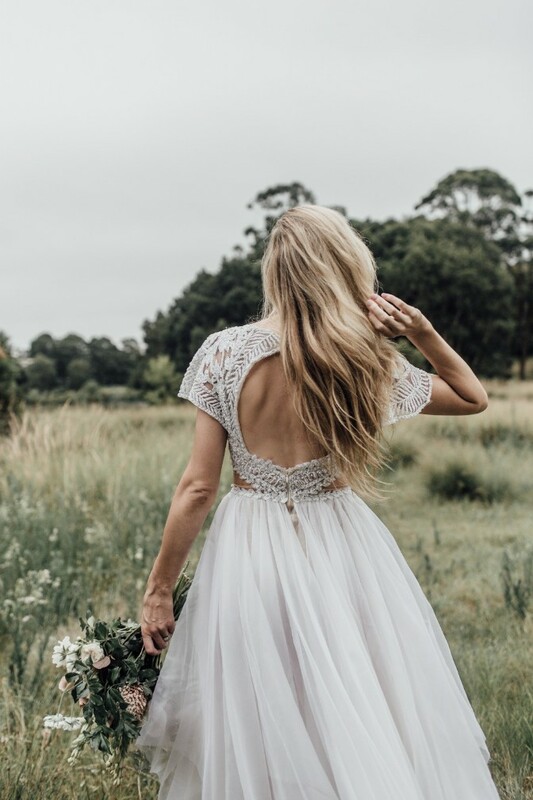 ➳ What keeps you inspired along the way? 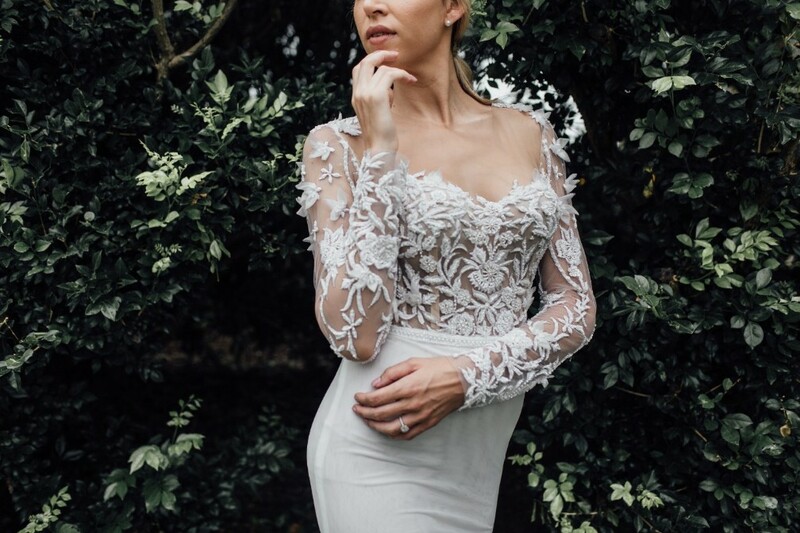 I am always inspired by the beautifully detailed fabrics I work with, from the intricate hand beaded pieces to the hand woven laces from all around the world. ➳ What advice would you offer a Bride just starting out on their search for the perfect Wedding dress? “Trends will always come and go, so stay true to your individual style and you’ll always be timeless”.